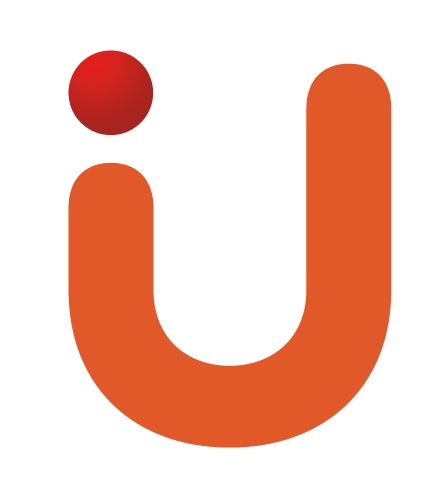 A hybrid structure combining fundamental research, consulting and incubator, U Change develops proprietary solutions for its teams and clients. Our Datascientists and developers invest particularly in the fields of artificial intelligence and machine learning to automate recurrent data consolidation tasks. Far from the speculations that shake up Bitcoins and Ether, Blockchain is a major technological revolution, capable of completely rethinking exchanges. Tokens, or Blockchain tokens, have the ability to transport virtually any type of transaction other than financial and speculative. They can, for example, manage the reputation of a human community, enable the traceability of renewable energy production or responsible agricultural raw materials, rethink the notarial or insurance model, and rethink voting or decision-making processes in the digital age. Blockchain, its technology and philosophy are part of the DNA of U Change. Blockchain, its technology and philosophy are part of U Change's DNA. 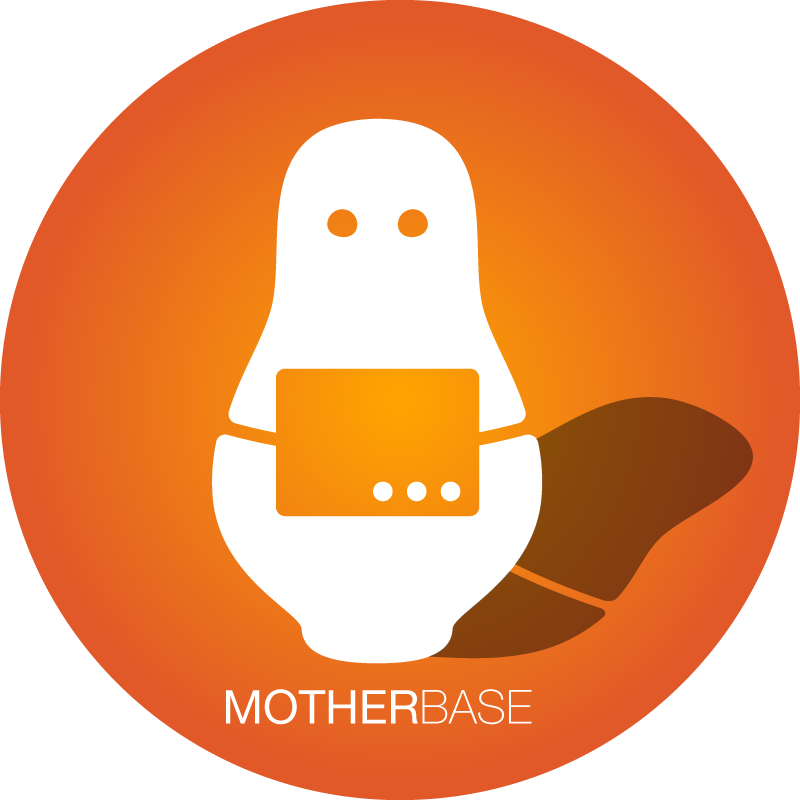 The result of the convergence between our field expertise, the best of algorithms and machine learning, MotherBase is an intelligent directory of startups. It gathers more than 3000 automatic notices enriched by our experts and quarterly regularly. MotherBase coupled with MatchingAlgo allows us to connect companies with the most relevant startups in terms of know-how, innovation and business model. 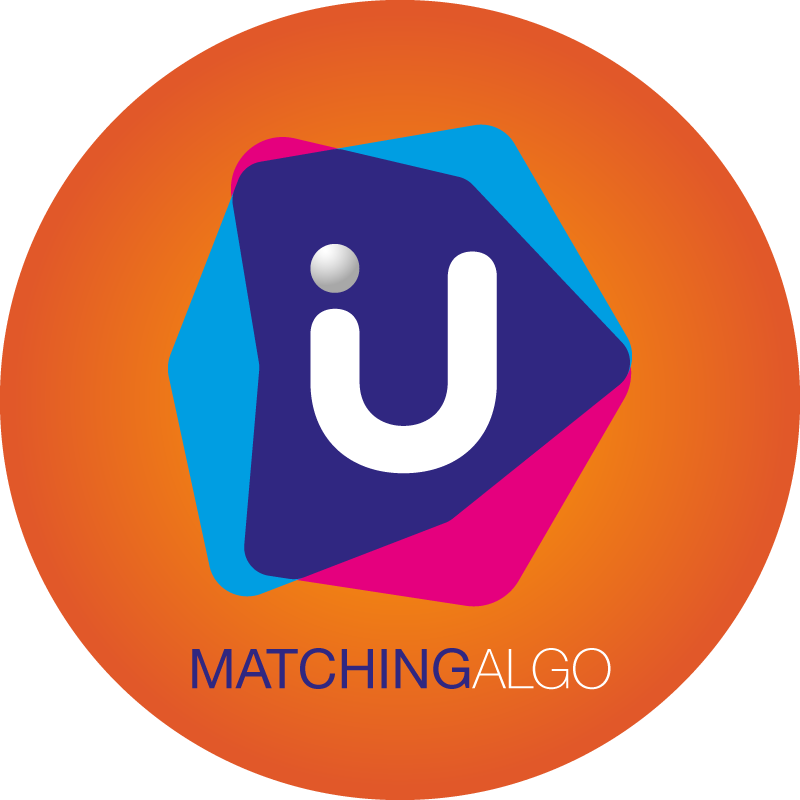 Matching Algo is a compatibility algorithm between large structures and startups. By automatically analysing cultural and technological characteristics, the program identifies the risks and opportunities of each collaboration and enables the implementation of adapted project management processes. The detailed analysis of the variables also provides indicators of technological and societal trends in the ecosystem of technological innovations. 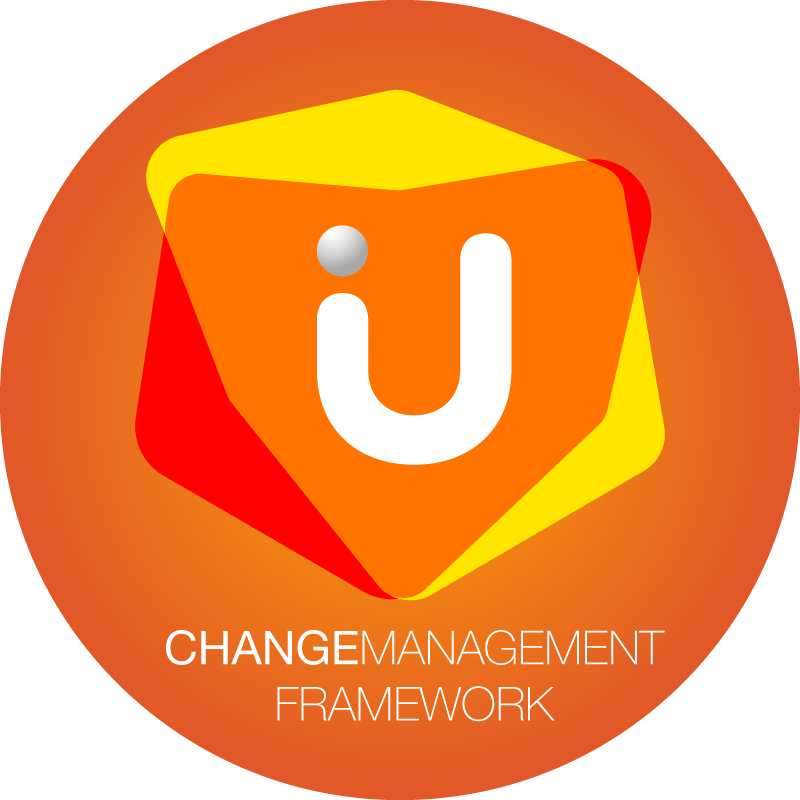 The Change Management Framework is a modular collection of tools that helps employees and leaders learn how to adapt to change. 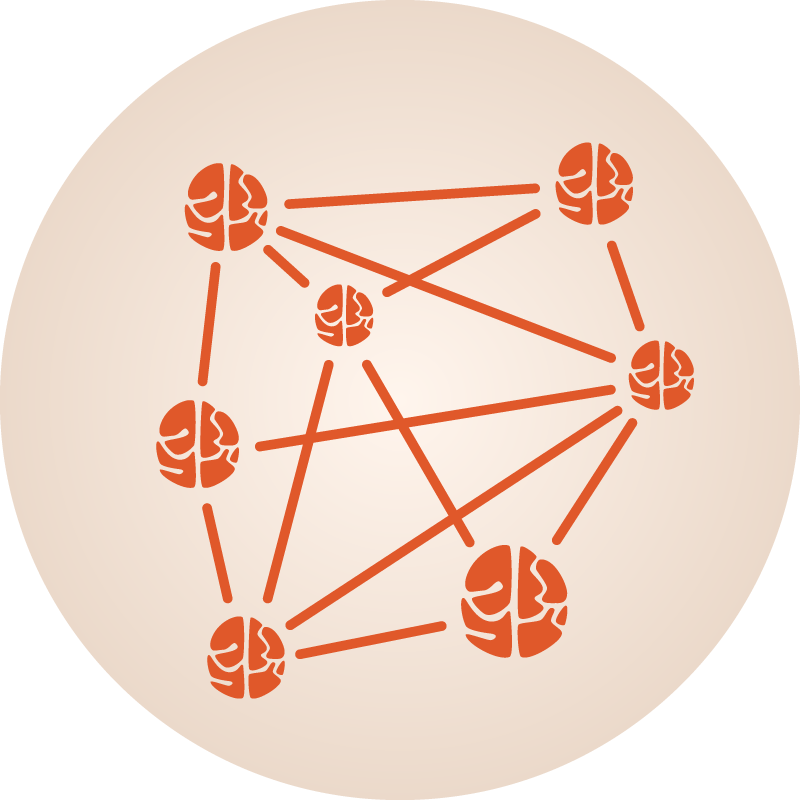 The toolkit developed by U Change provides bite-sized and easy to use practices that are based on extensive research in psychology, cognitive science and collaborative intelligence. 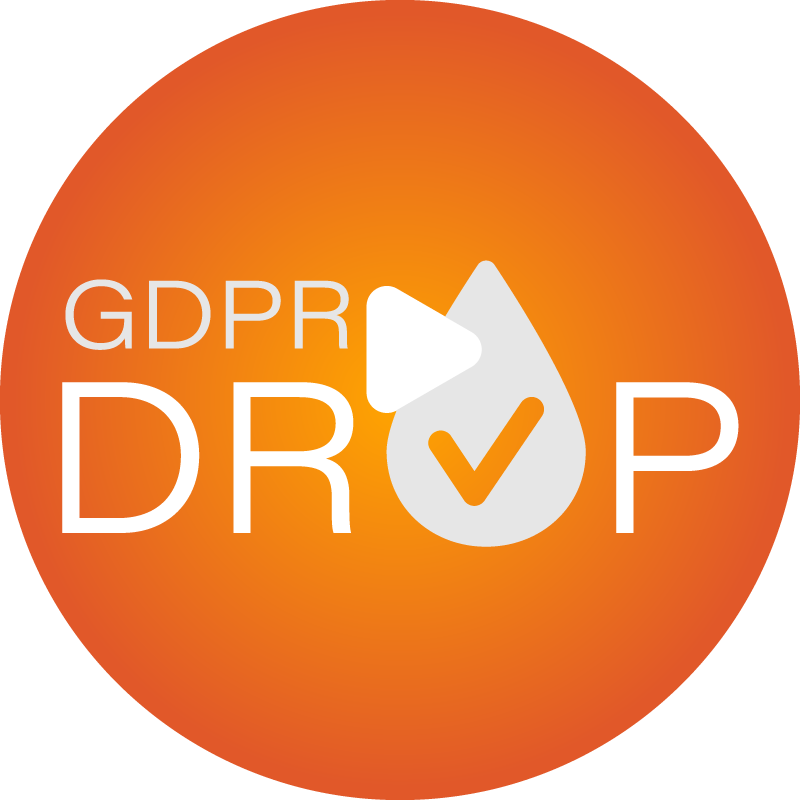 It is organized under the P.A.P (Preparation.Action.Post) system to help guide you through the whole process from A to Z.
GDPR DROP is the dynamic register of processing activities designed and developed by U Change to enable the DPO to follow in real time all the processes carried out by his company. This fully customizable tool offers detailed risk assessment and compliance actions. 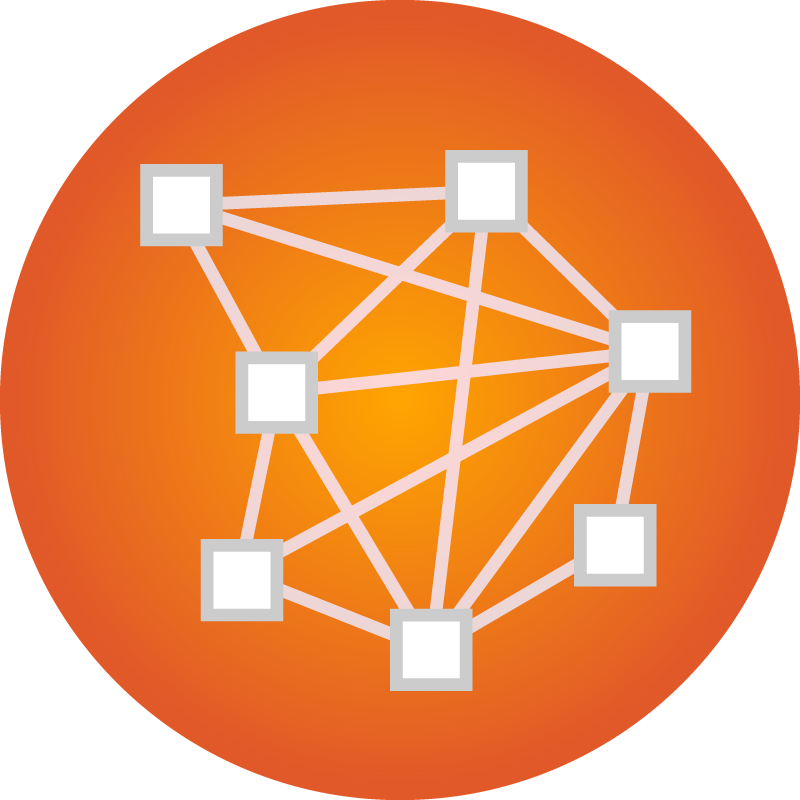 Compatible with third-party APIs, its blockchain technology base ensures total anonymity of data and a high level of security. More details on GDPR Drop.